Seasonal allergies, or environmental allergies (atopy) in pets are all too common. Environmental allergies are those caused by anything in the air, including pollens. Spring is rife for these types of allergens, with flowers, trees, and grasses releasing their pollen. Seasonal allergies can occur throughout the year, though, especially in warmer climates. Allergies are an overreaction to a substance, which causes the immune system to go into overdrive. When this occurs, your pet will obviously be uncomfortable. Your pet is also at risk of infection or illness because of the immune system being taxed. Untreated allergies can result in infection, whether from chronic scratching of the skin or persistent coughing and irritation of the respiratory passageways. This is why it is so important to have your pet examined. We can test to determine the source of the allergen(s) and how to alleviate the symptoms. Use of carpet cleaners, upholstery shampoos, etc. There is no definitive way of isolating these allergens without doing allergy testing. In most cases, we try and rule out the most obvious causes. In parallel, we can provide treatment to give relief to irritated skin, red eyes, and/or coughing. If symptoms worsen or remain, it may require more extensive tests. Traditional treatment for allergies in pets relies heavily on antihistamines and mild steroids. There are new treatments being offered, including medications that create barriers to the allergens, and alternative modalities like acupuncture. For a greater understanding of these treatments, OVRS provides allergy testing and a wide range of treatment options, including those for skin conditions. Please call for a consultation. 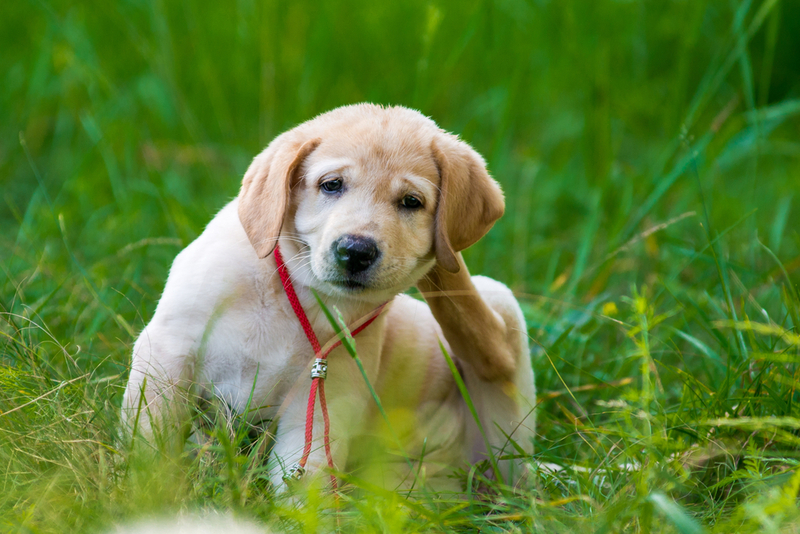 Is your pet itching more than usual? Are the hacking and sneezing causing discomfort? Do you have questions about allergies in pets, or would like to make an appointment? Your expert team of specialists at OVRS can help assist! Please do not hesitate to reach out. Next: Dog Blood Donors: Save a Life with Buddies for Life!